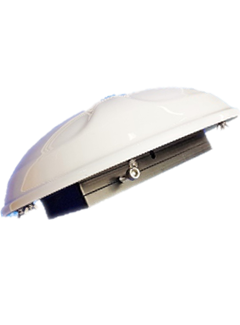 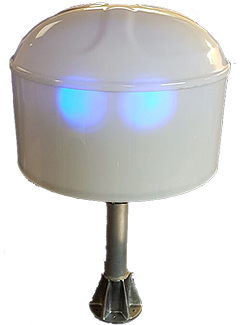 Repulse is a 12v, low power UAV countermeasure system that can create an invisible electronic shield with a radius in excess of 1km horizontally & vertically that is impenetrable by all currently available commercial drones using either 2.4 or 5.8 GHz for control. 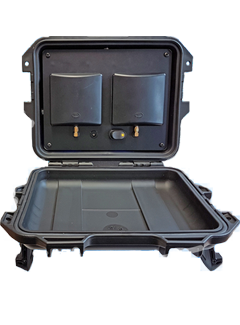 When a drone attempts to enter the exclusion zone created by Repulse, the countermeasure signal denies the operator control, video & telemetry downlink. 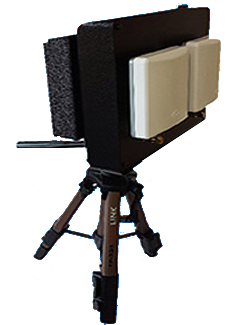 The system can be used to create an electronic no fly zone. 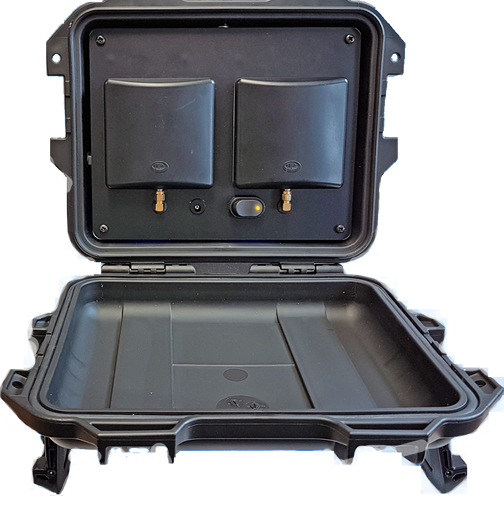 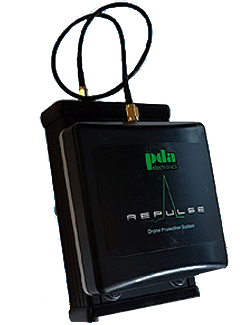 Repulse is available in either portable rapid deployment systems or permanently located systems.